Autumn 2016 newsletter « G.R.M.G. 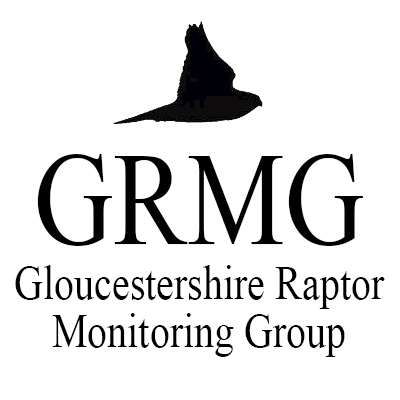 The autumn 2016 GRMG newsletter has been sent out to people on our mailing list, and is now available to download here. In this issue, you will find the results from our Little Owl survey, comments on the 2016 Peregrine survey,information on wildlife crime in the county, and two guest articles – ‘The Yorkley Ravens’ by Elizabeth Sleeman and ‘Raptor Monitoring on the National Trust’s Sherborne Park Estate’ by Anna Field – and much more.